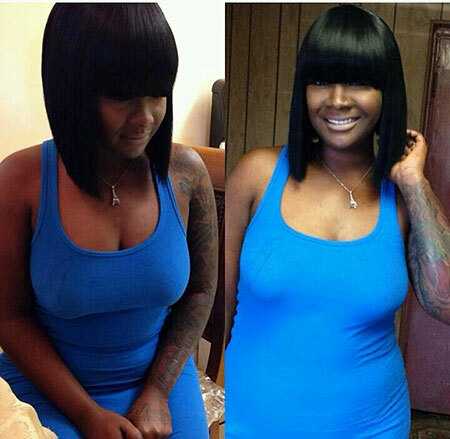 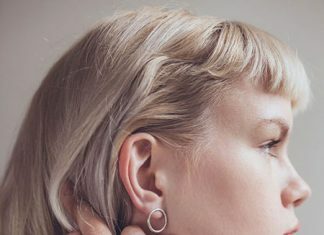 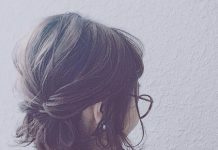 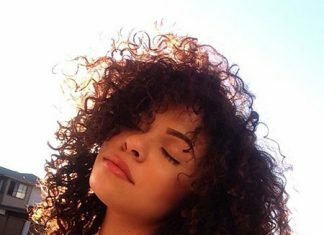 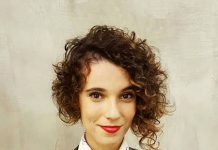 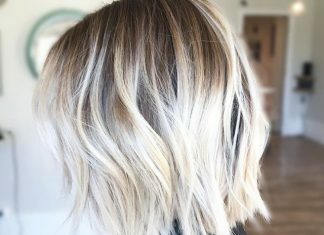 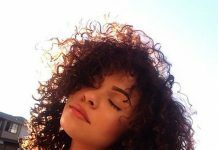 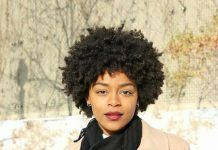 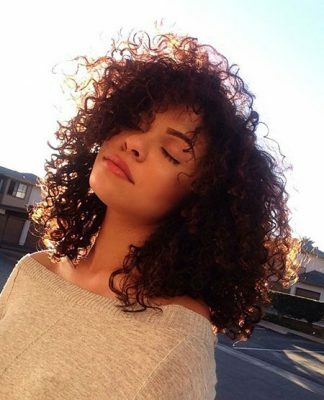 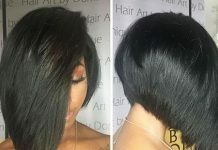 One thing for sure bangs look great on straight haired women, if you have sleek straight hair then you are the best candidate for short hairstyles with bangs. 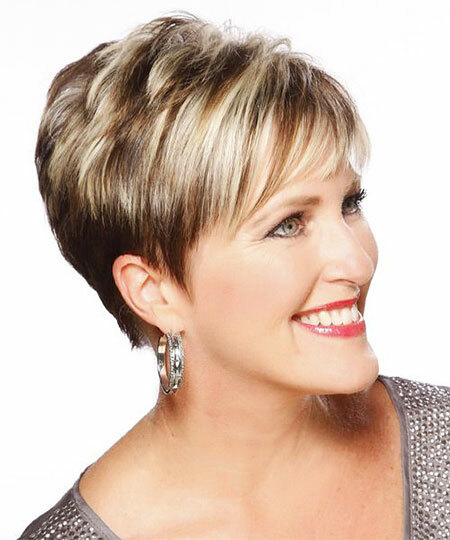 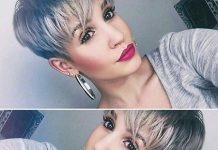 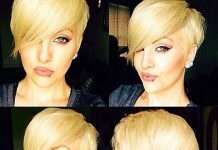 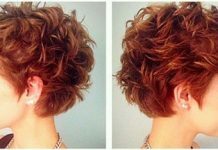 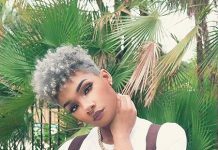 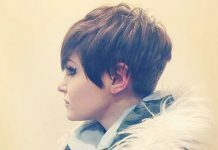 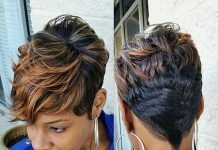 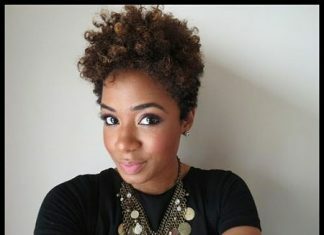 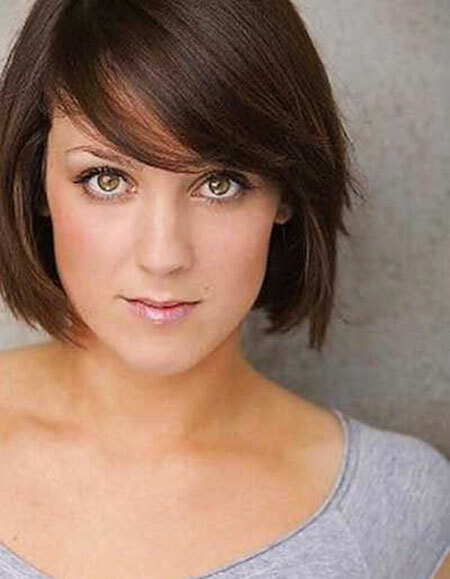 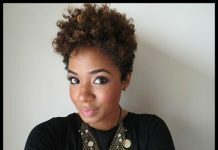 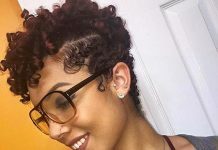 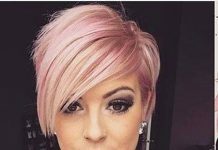 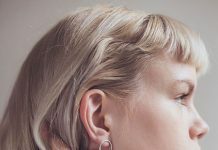 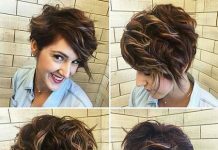 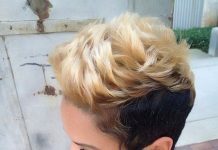 There are lots of ways to sport bangs and here are the latest short hair ideas and bangs styles that many inspire you. 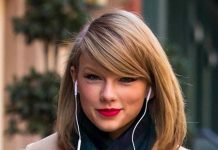 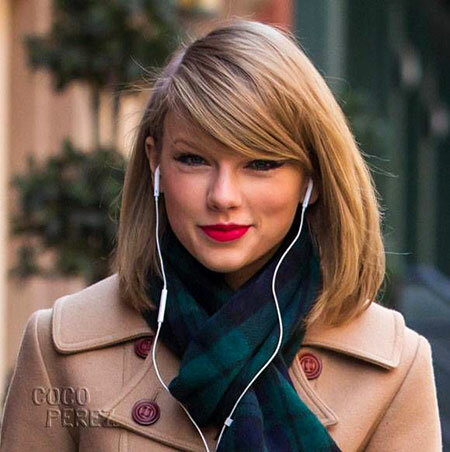 Taylor Swift’s gorgeous blonde bob with long side bangs has been the biggest hair inspiration for young women. 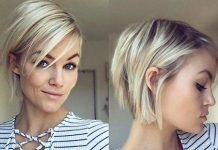 Long bob with full long bangs is a great idea for women with long face shape and thick hair texture. 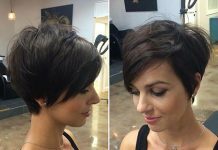 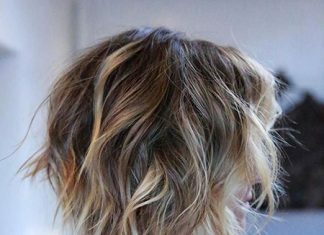 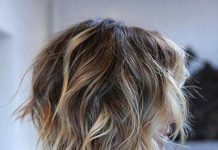 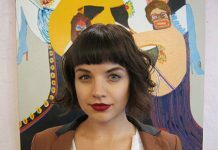 Here is a long bob hairstyle with choppy layering and long bangs, dark hair color and bangs emphasize her rocker style and her facial features. 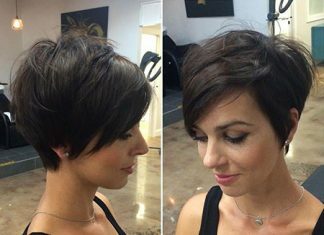 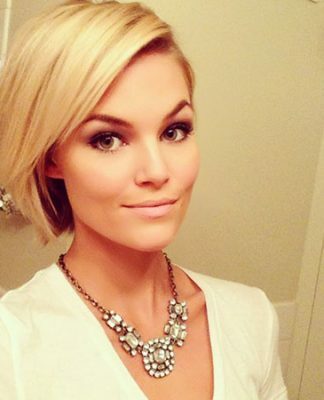 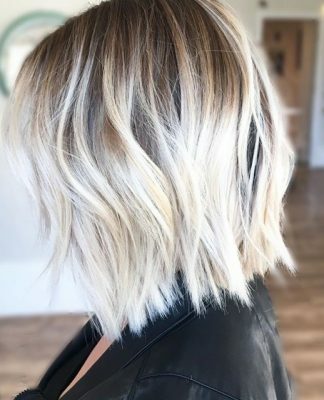 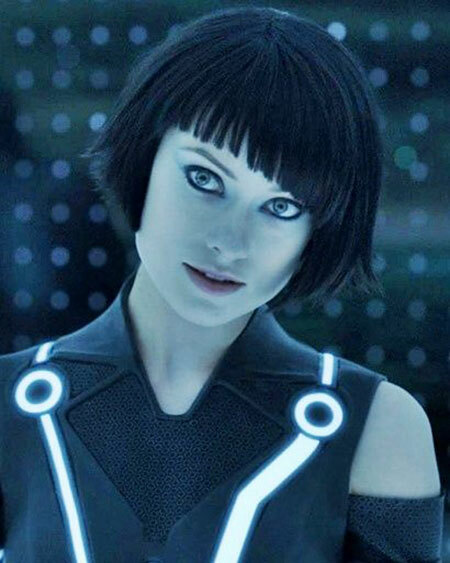 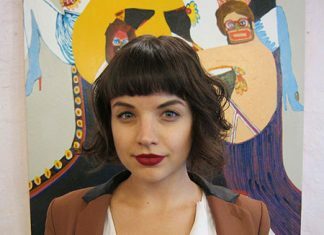 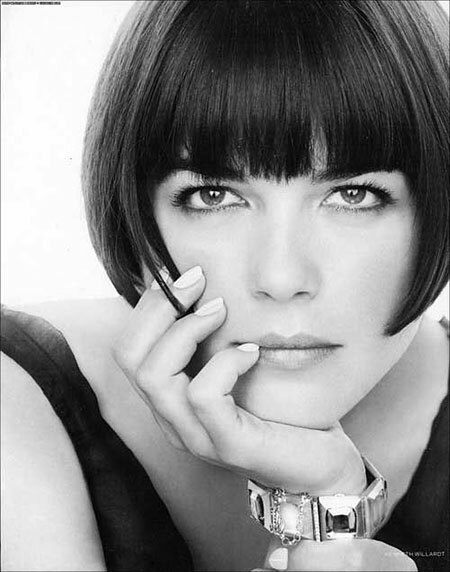 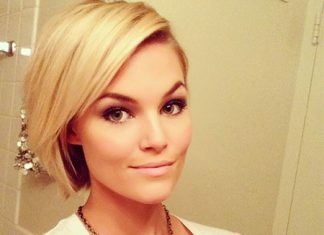 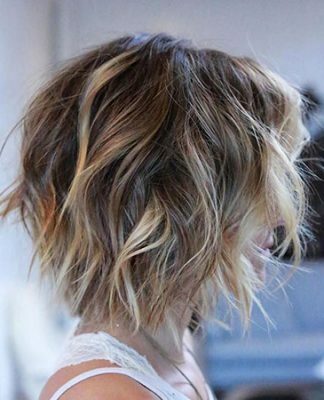 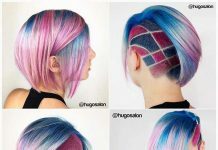 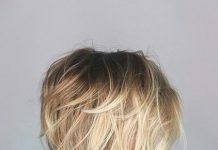 Short bob would look really unique and chic with long bangs, you can sport them side parted.